It cleared up this evening for KoR to come bursting down the stretch to grab second, behind the horse that beat him last time out, Diamond Dan. 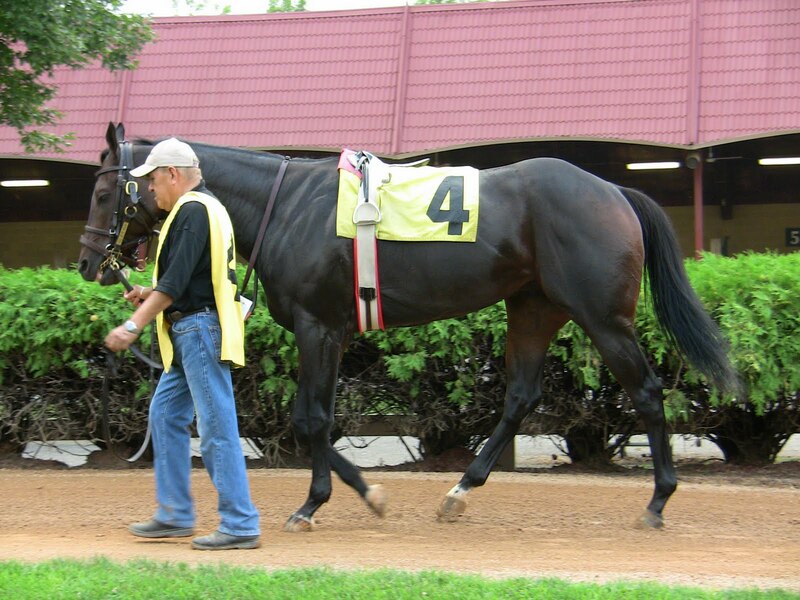 Unfortunately, KoR was re-claimed back from original trainer, Larry Donlin. Here are some pictures from the hazy August evening. Jeff and I will update the bills and fill you in on what is to happen next. 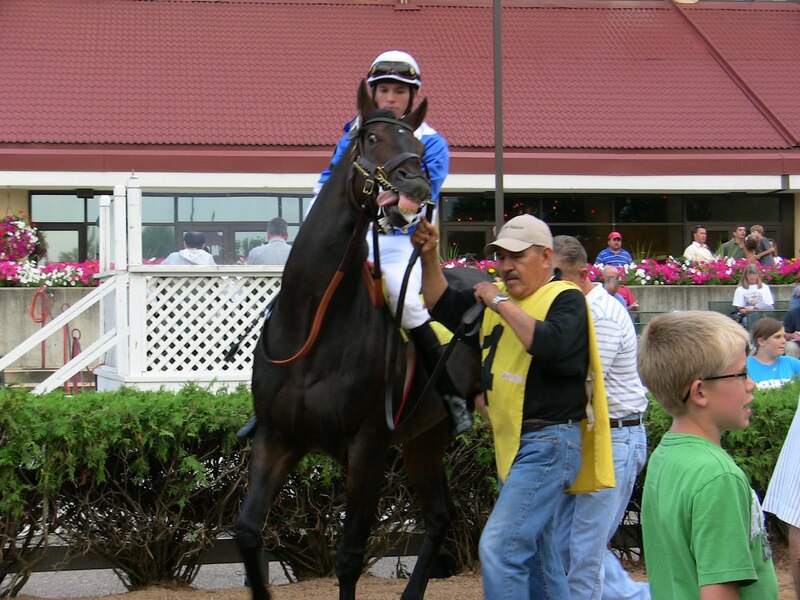 This entry was posted in 2010 Racing Club, Canterbury Racing Club by Canterbury Park. Bookmark the permalink.